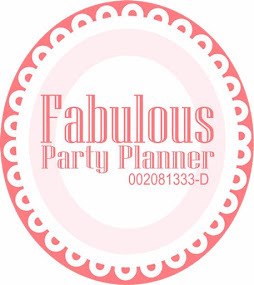 We are one of the suppliers from the appointed agent, Nexis Print which is a Printing company. 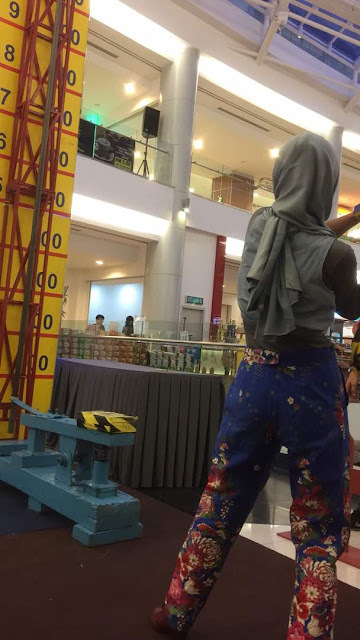 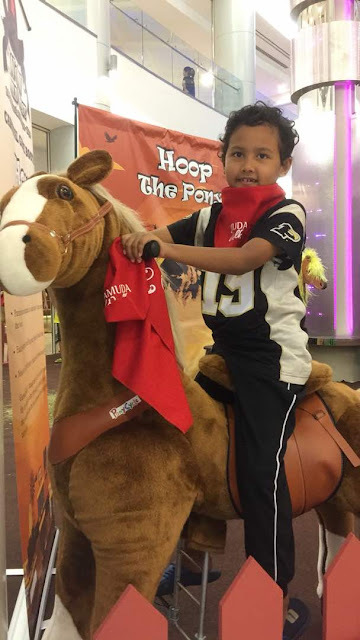 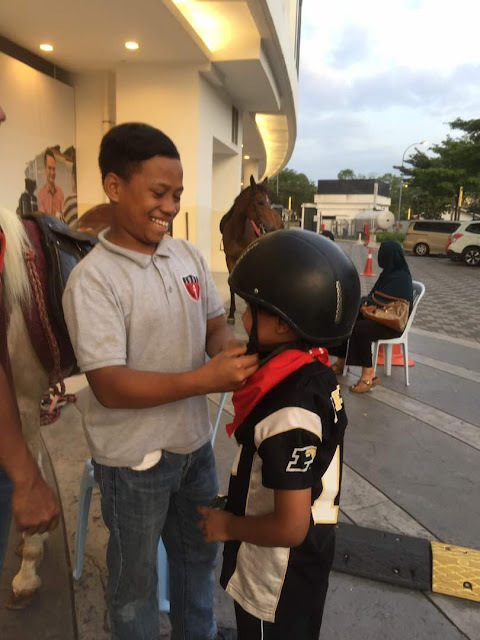 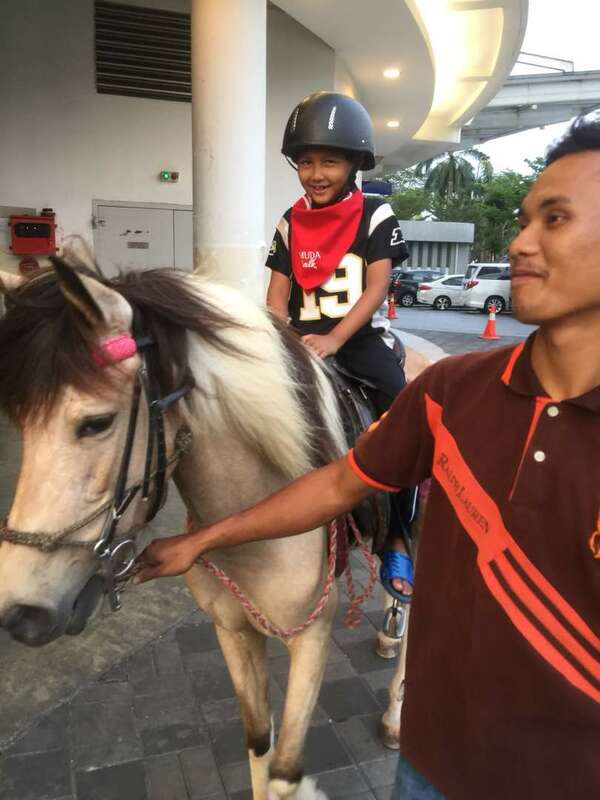 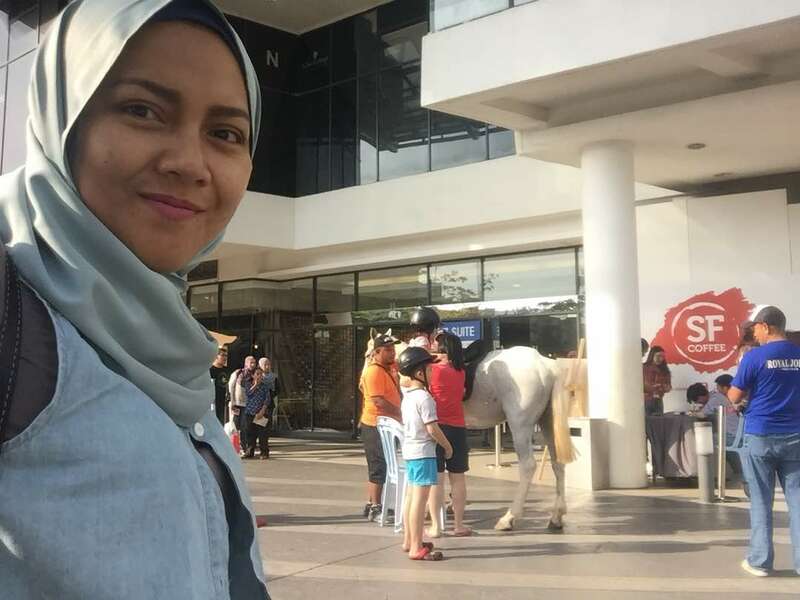 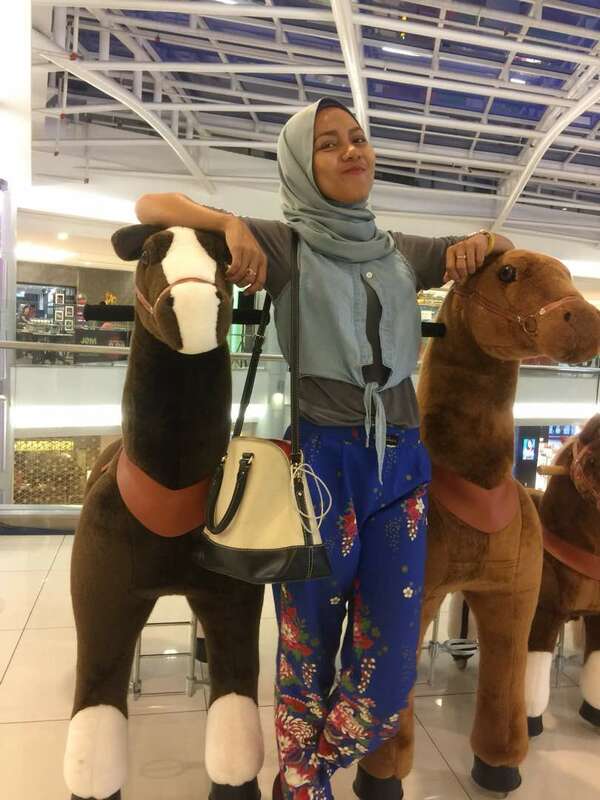 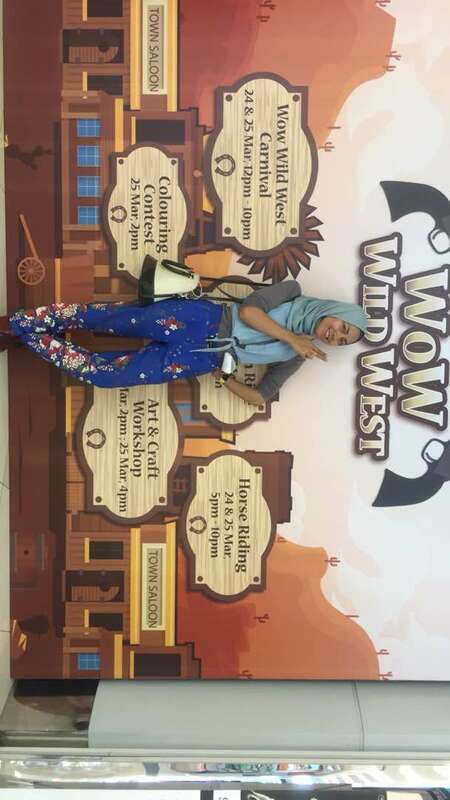 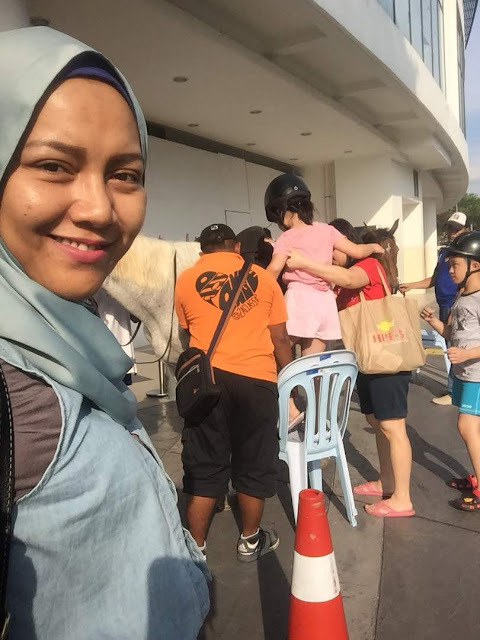 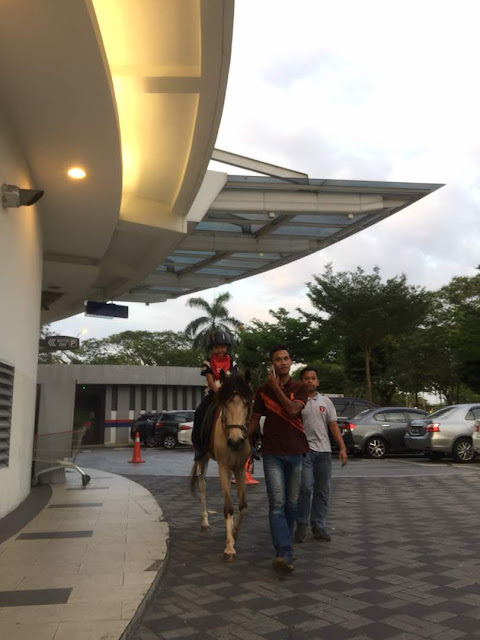 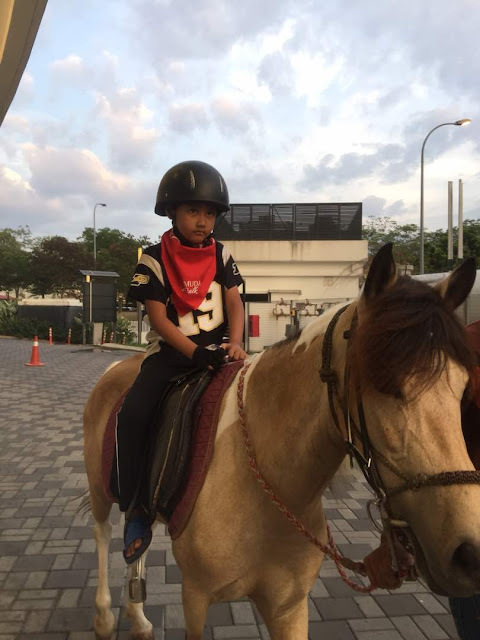 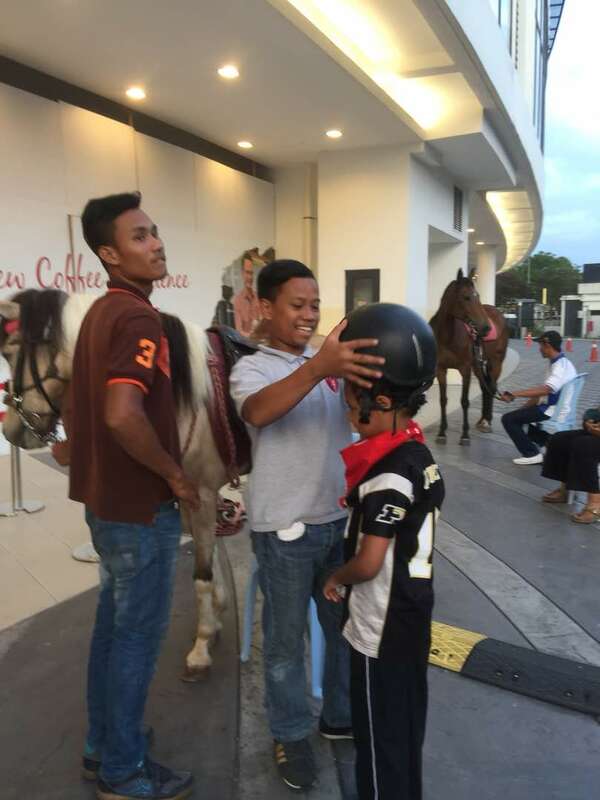 To attract the neighborhood to flood their shopping mall in Kota Kemuning, we had our pony ride services for the mall visitors to ride on, since the theme of the mall carnival was Wild Wild West. 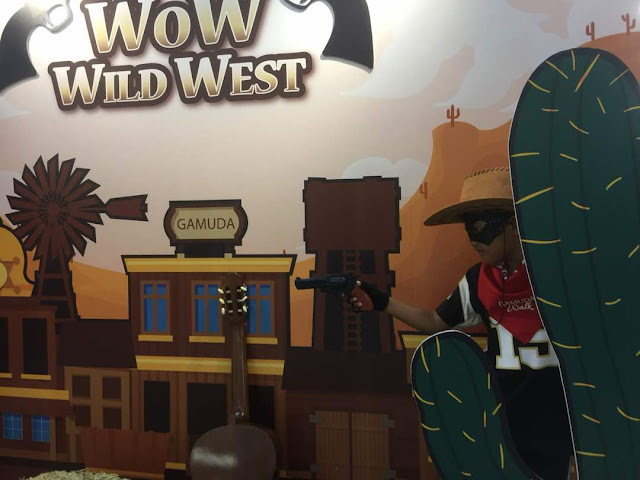 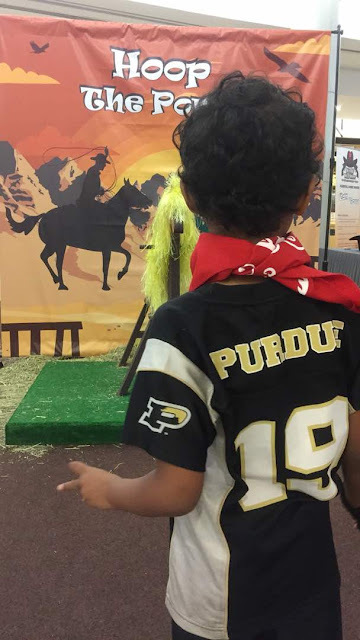 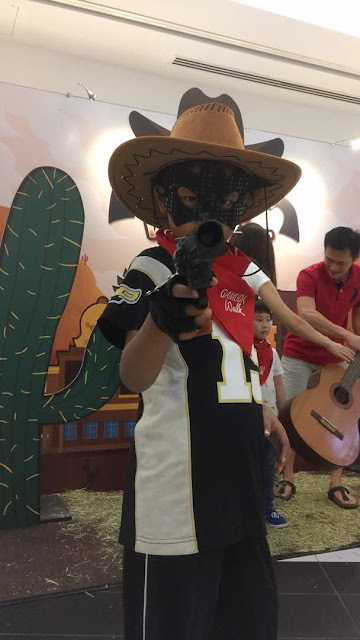 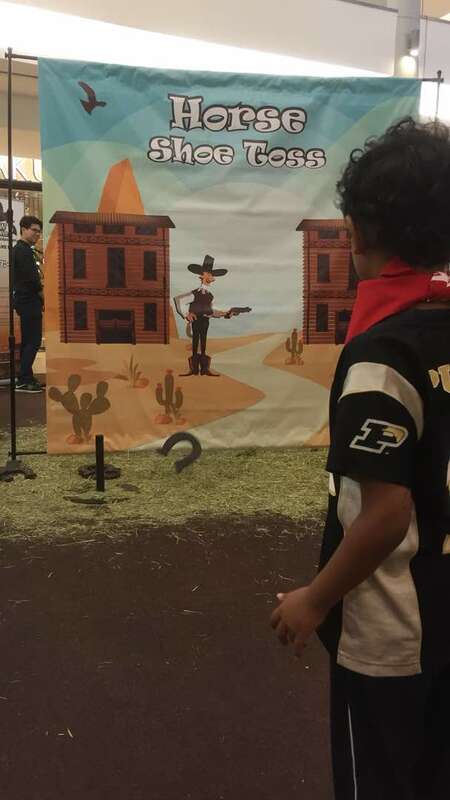 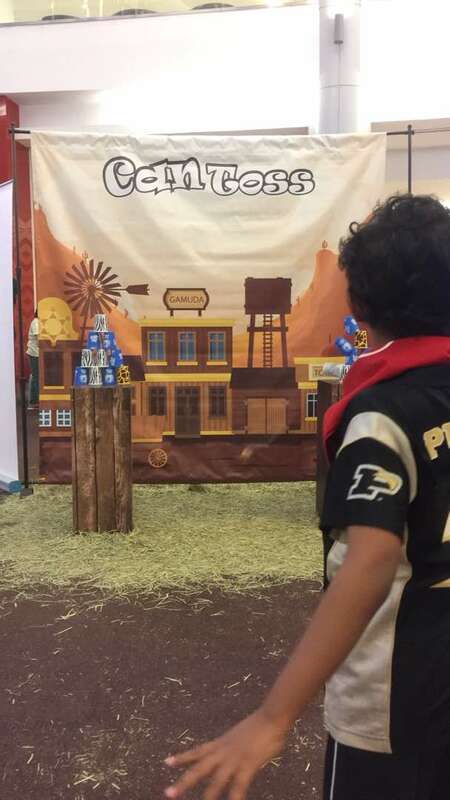 Other than pony ride activities, visitors may also enjoy their live photobooth, various theme game stalls, other than high strikers challenge. 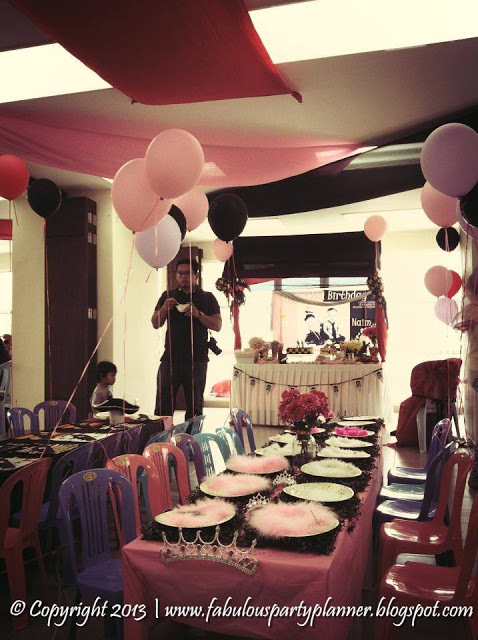 Thank you for having us, Kenny. 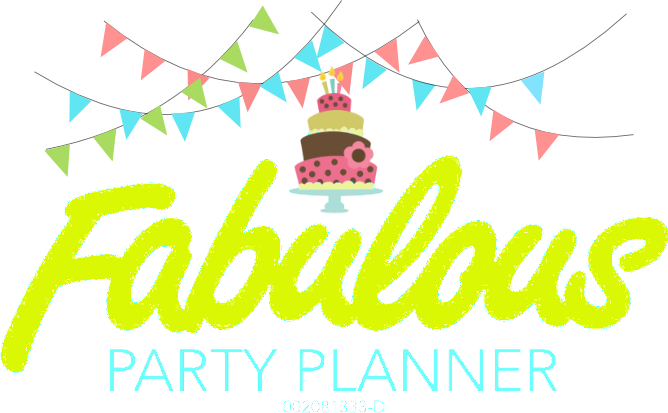 Call us again in future for any collaboration work! 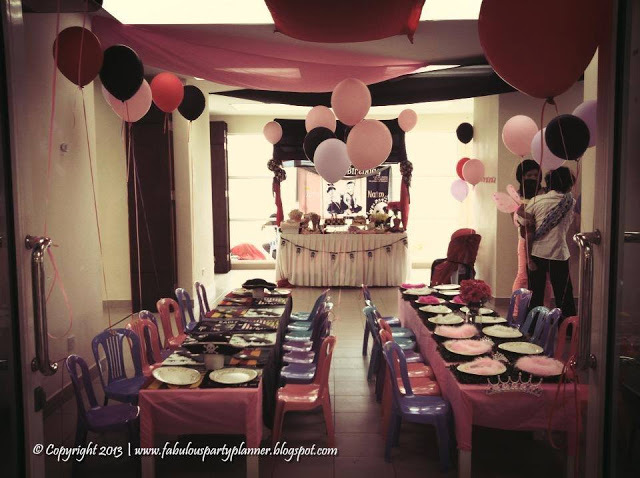 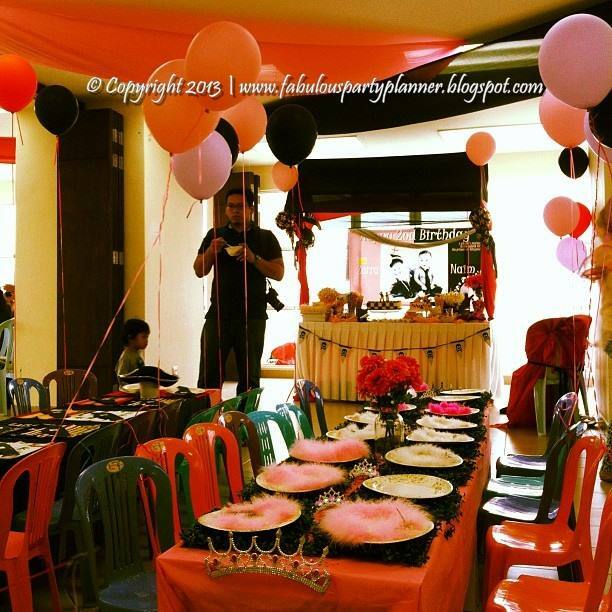 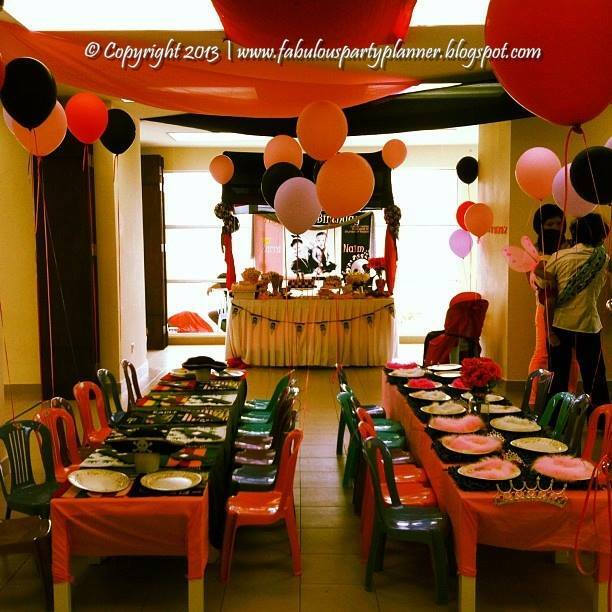 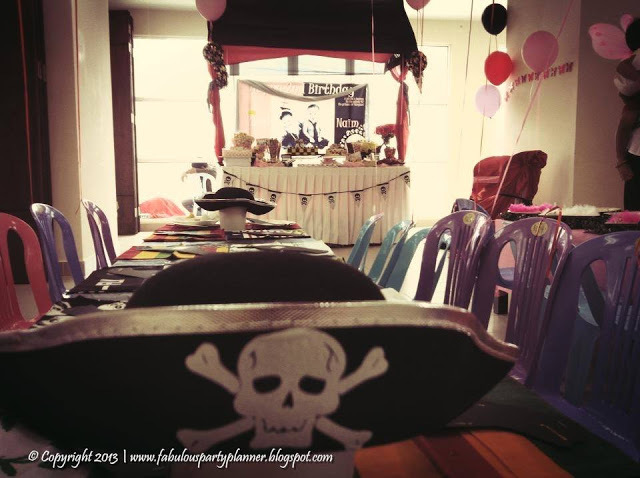 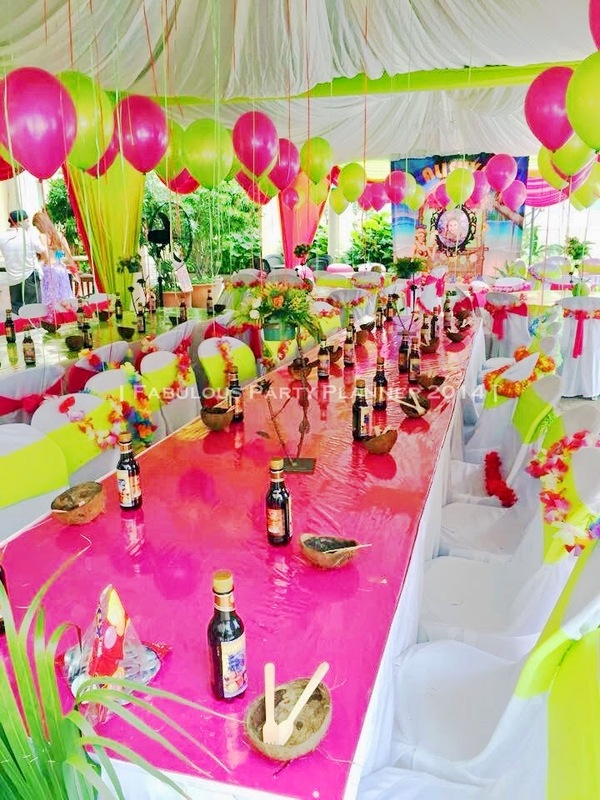 For bookings and inquiries on carnival and game props rental for your event, email to hafissa@fabulouspartyplanner.co OR call 016-9507910 OR leave your message inquiries via WhatsApp no +6019-3320 646. 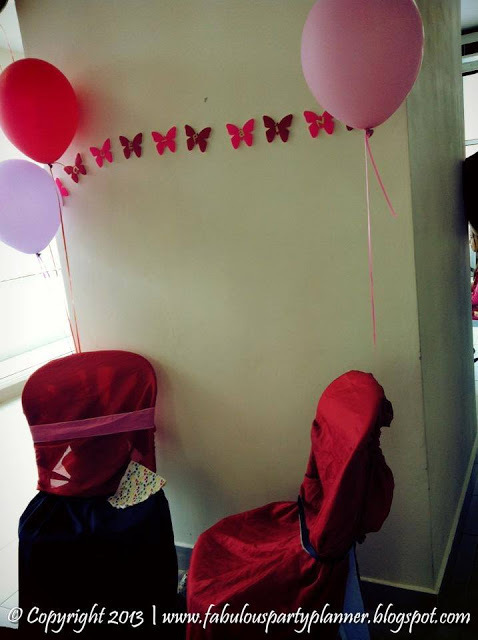 We will furnish you with an official quotation shortly via email after a brief information is shared with us. 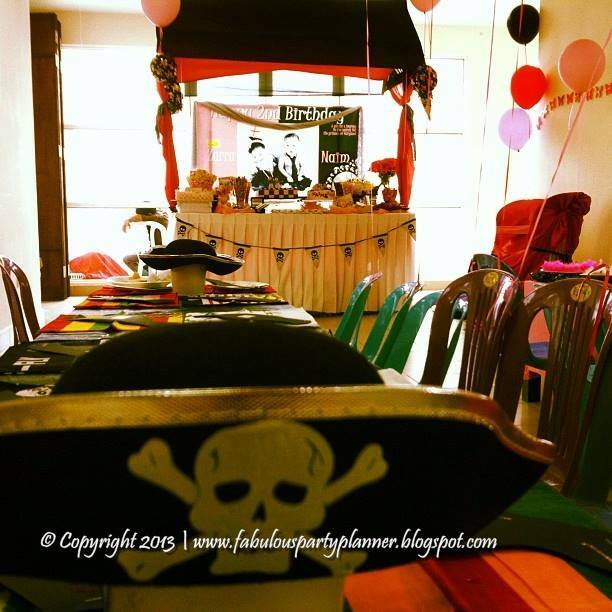 Pirate & Princess for Twins Birthday Party! 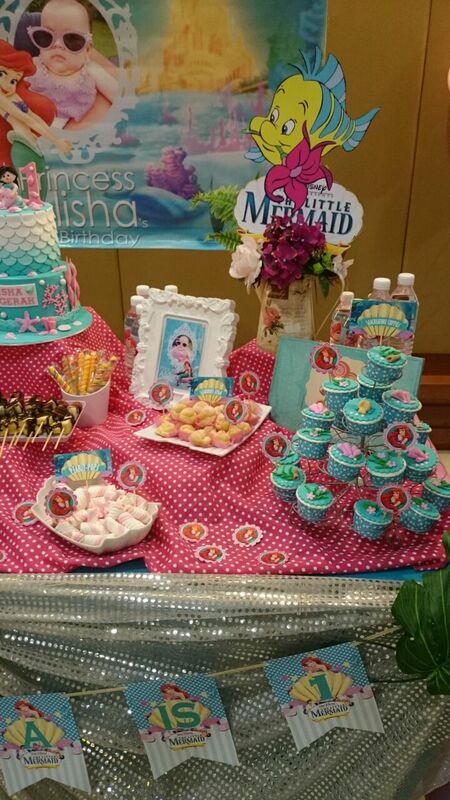 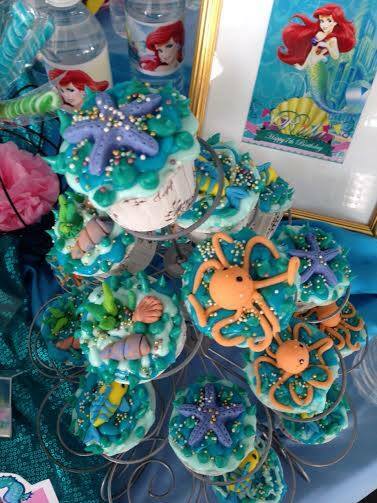 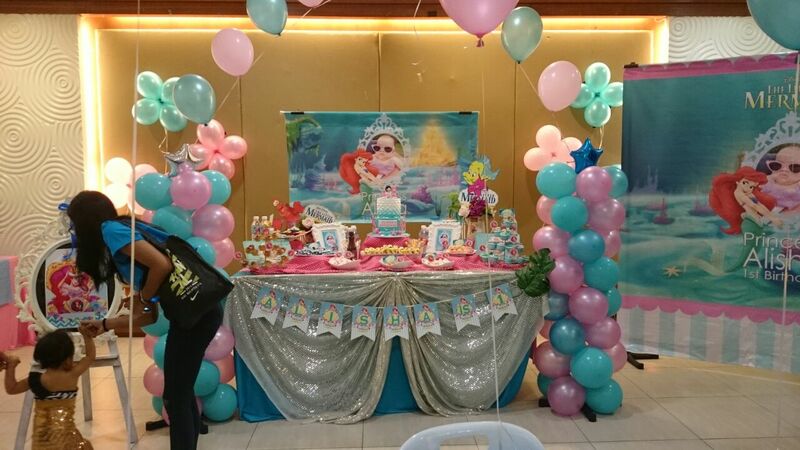 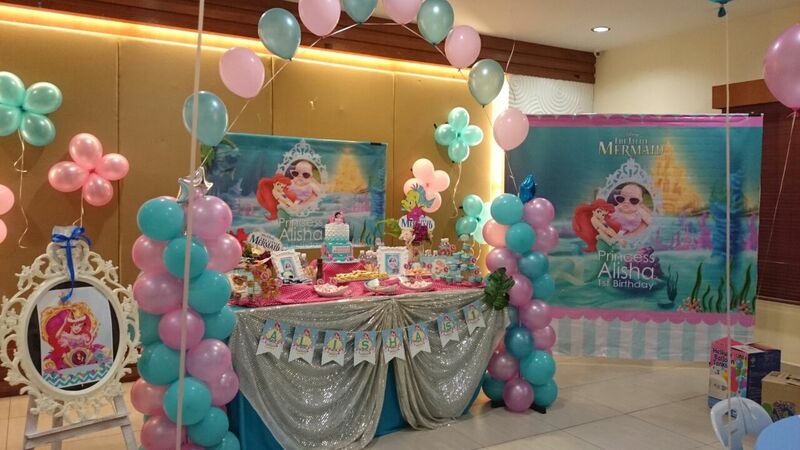 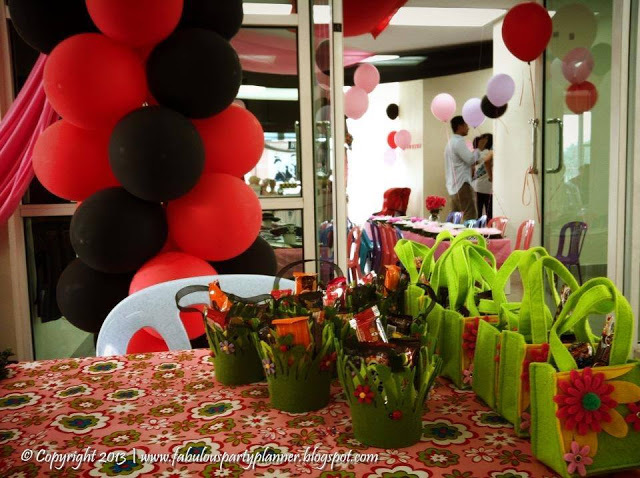 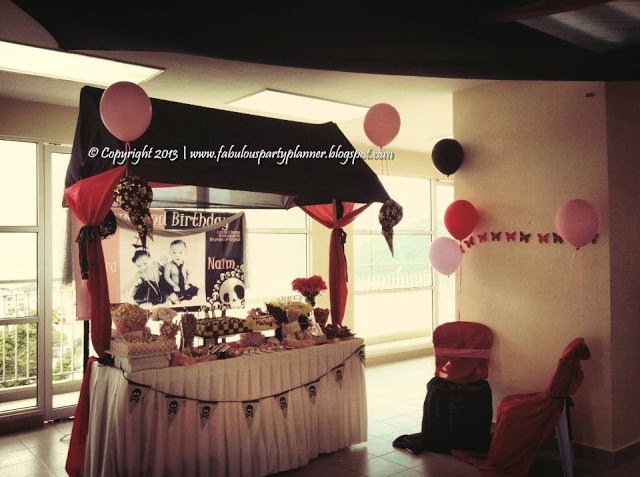 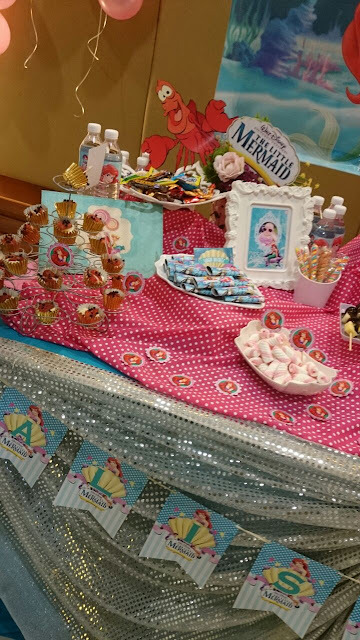 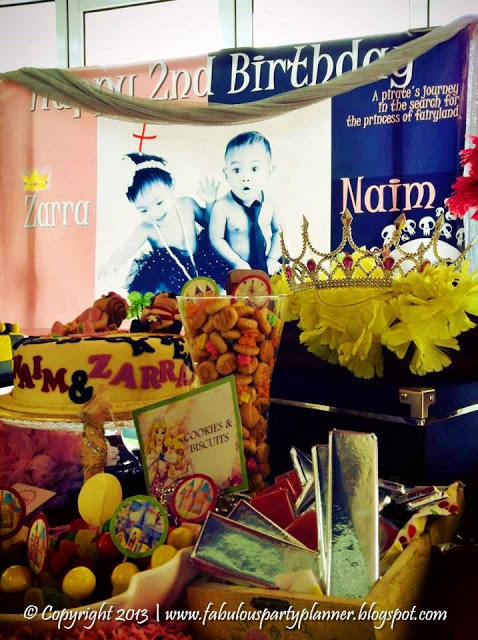 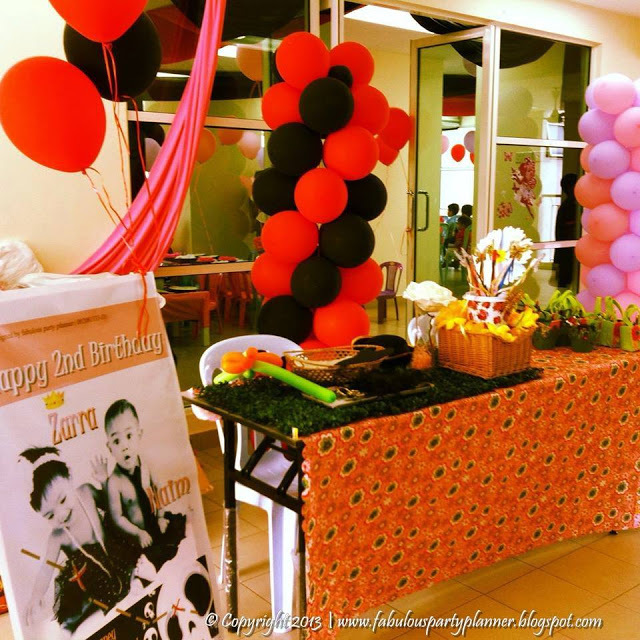 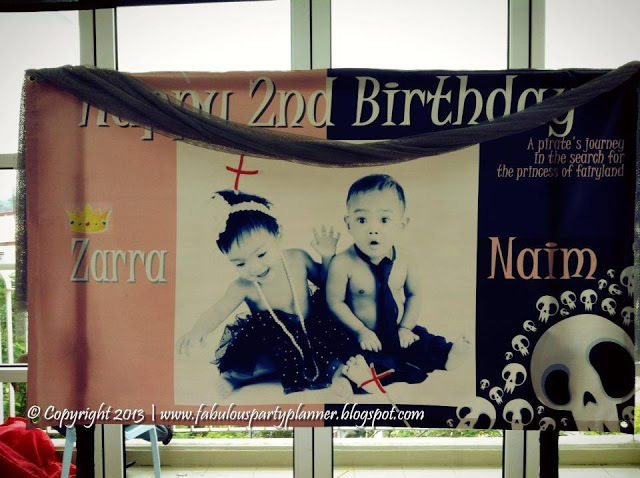 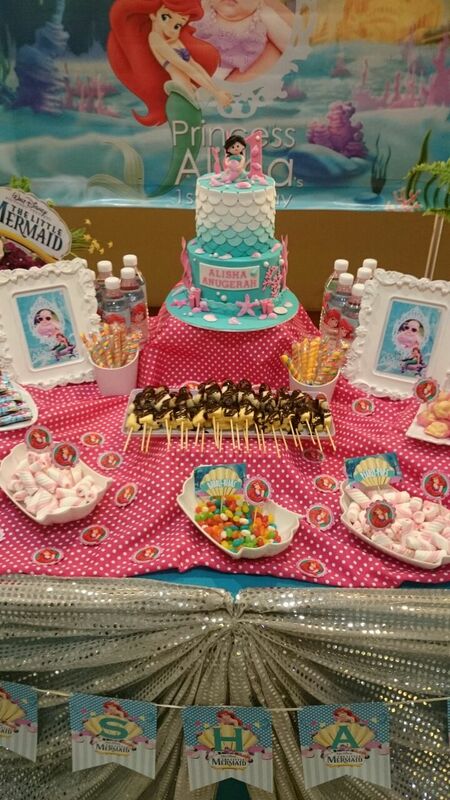 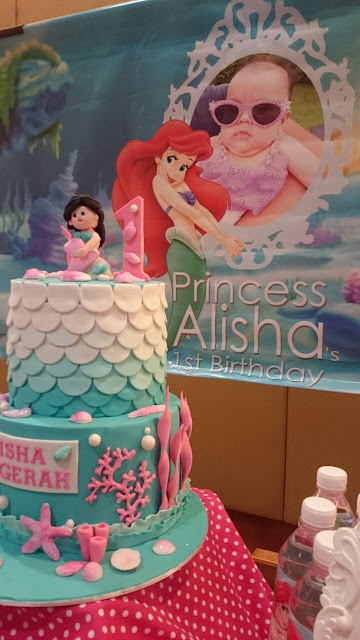 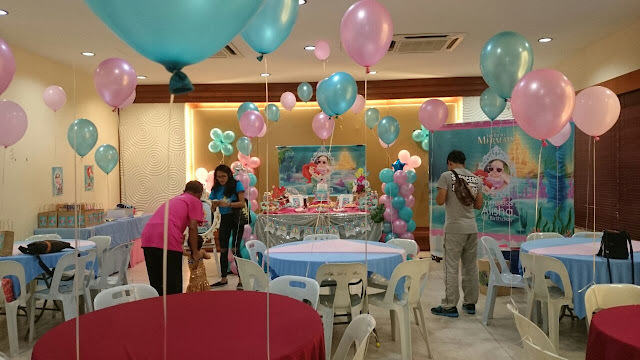 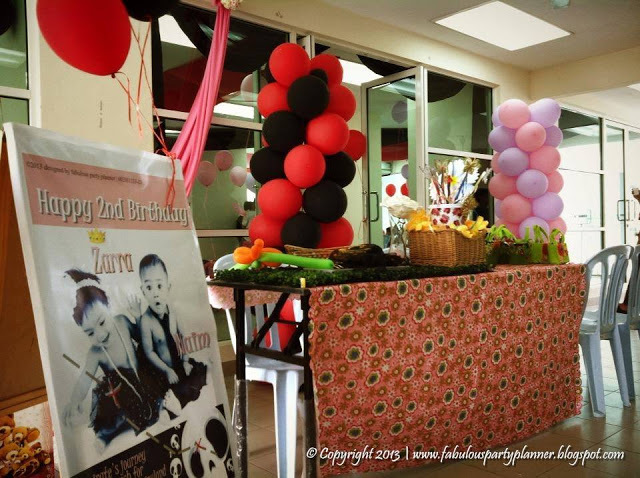 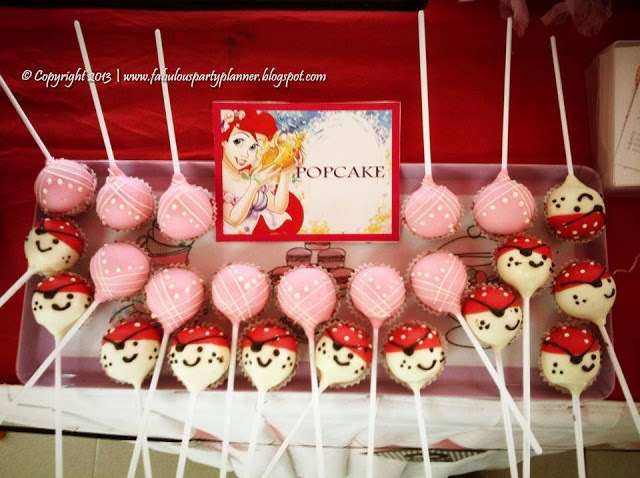 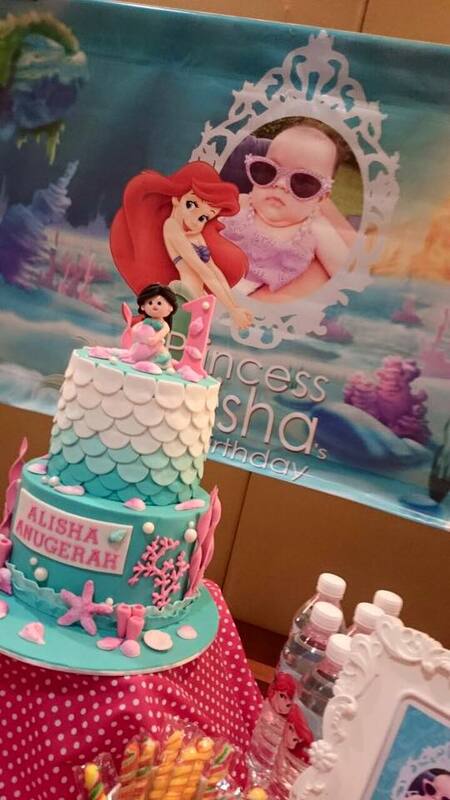 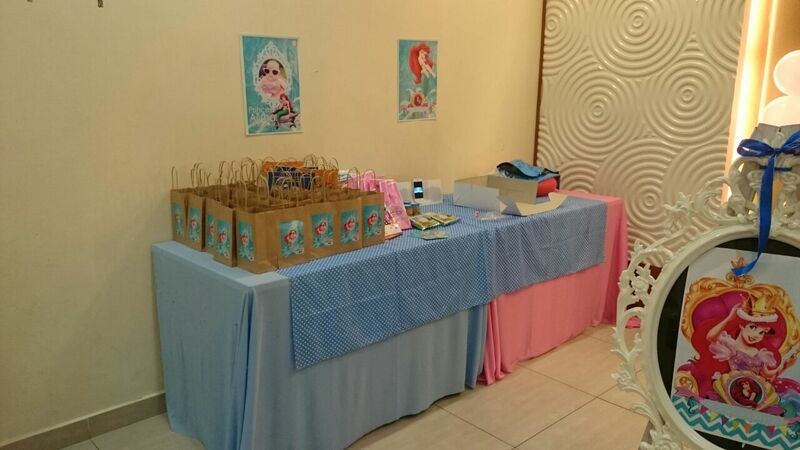 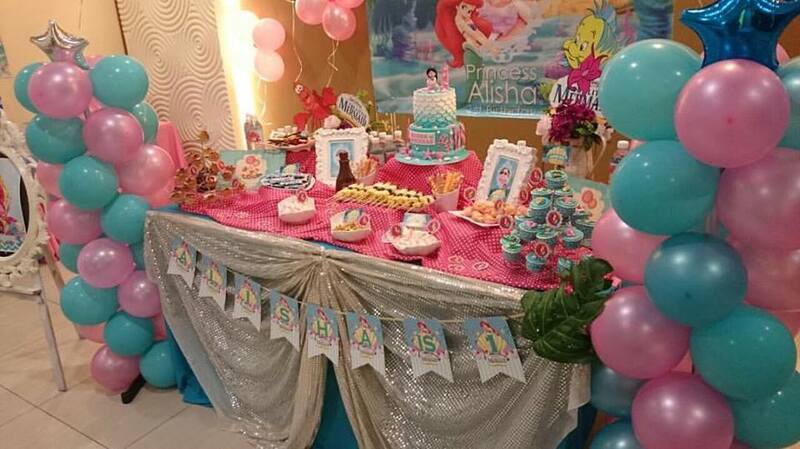 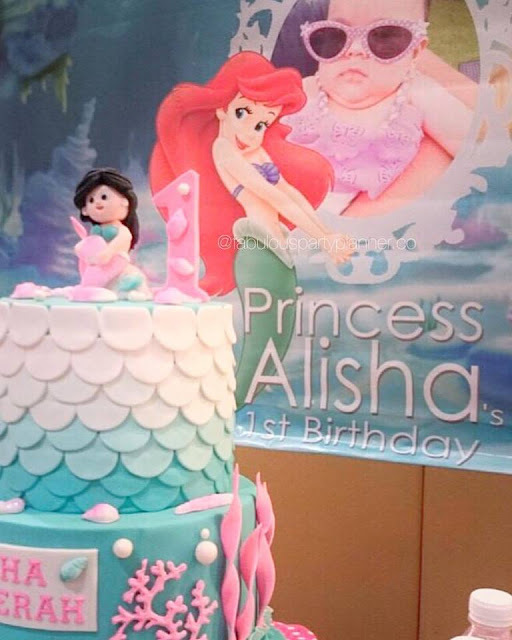 For a pair of twins of a doctor, she had our custom birthday package that includes balloon decoration, them banner and poster, candy buffet, kids tables and chairs, a face painting artist for 2 hours party and also the doorgifts.